Her work, as seen in the National Gallery’s 100-piece retrospective, represents “a model of unshaken artistic commitment over half a lifetime,” said Jason Farago in The New York Times. Whiteread learned casting techniques in art school, and in her first gallery show, in 1988, she exhibited haunting plaster casts of a hot-water bottle and three familiar pieces of furniture. 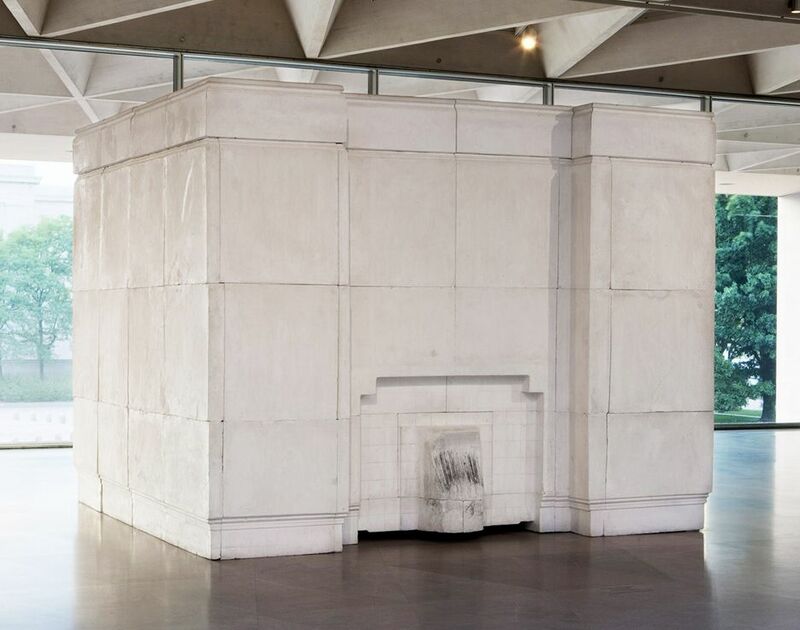 The apparent preoccupation with domesticity had a political element: Whiteread’s first monumental sculpture, 1990’s Ghost, appears to be a faithful casting of the parlor in a Victorian-era rowhouse, complete with a soot-tinged fireplace. Because it arrived after an era of widespread demolition of middle-class housing, “the sculpture is a mausoleum for a certain social class, a certain way of life.” Three years later, Whiteread memorialized an entire condemned home, represented in this show by photos and video. House, like its source, was destroyed, but not before it helped Whiteread become the first woman to receive the Turner Prize, awarded each year to the best young artist in the United Kingdom.